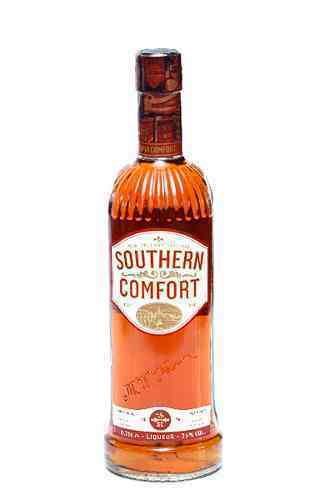 Southern comfort is an American liqueur. It taste like a combination of whiskey, spices and fruits. Southern comfort is often used in cocktail recipes such as the alabama slammer and the sloe kiss. Send us your cocktail recipes with southern comfort and we'll bring them online.